There is no doubt about how fast the consumer drone industry has expanded in the last few years. The drone industry is still very much in its infancy, but there are many drone companies that are punching above their weight and distinguishing themselves from their competitors​. 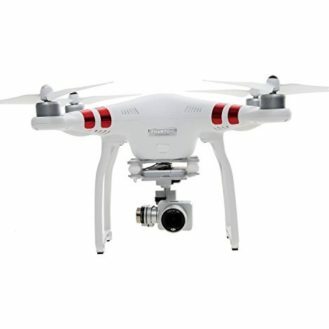 Some brands are known for making drones that are cheap and reliable. The other drone companies are best known for making drones that can provide superb stability, handling and longer flight times. 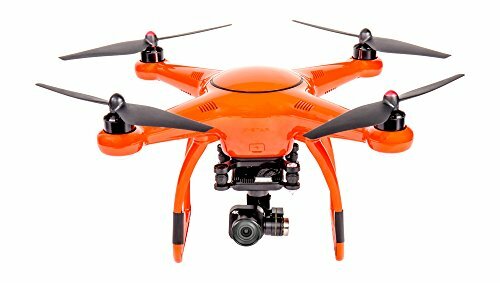 These high-end drones are perfect for capturing cinematic videography footage and performing other task that up until recently were only capable by using helicopters and light aircraft. Headquartered in Shenzhen, widely considered China’s Silicon Valley, DJI benefits from direct access to the suppliers, raw materials, and young, creative talent pool necessary for sustained success. Drawing on these resources, DJI have grown from a single small office in 2006 to a global workforce of over 6,000. Their offices can now be found in the United States, Germany, the Netherlands, Japan, Beijing and Hong Kong. As a privately owned and operated company, DJI focuses on their own vision, supporting creative, commercial, and nonprofit applications of their technology. 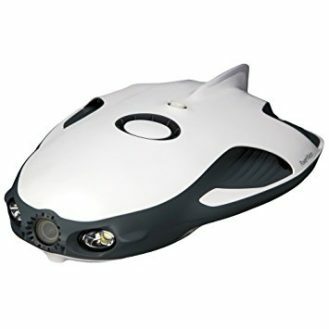 Parrot designs and markets a prestigious line of high-end wireless multimedia products in collaboration with some of the world’s most well-renowned designers. 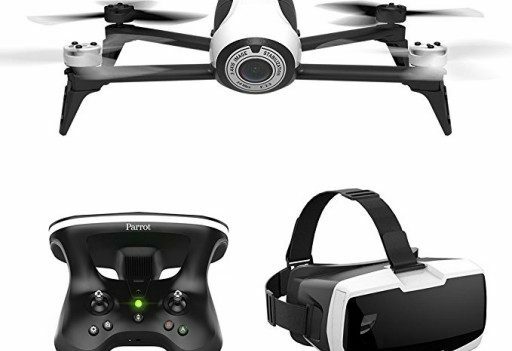 Finally, Parrot is expanding on the UAV market with the Parrot AR.Drone, the first quadricopter piloted via Wi-Fi and using augmented reality and so with new solutions to address the UAV market for professional use. Parrot, headquartered in Paris, currently employs more than 750 people worldwide and generates the majority of its sales overseas. In 2015, 3DR launched Solo, the world’s first smart drone. Solo gives life to world-first technologies and professional tools specifically designed to make drone photography easy for beginners and pros alike. And just like smartphones did a decade ago, Solo’s usefulness bleeds from the consumer market into the commercial. In March 2016, they launched Site Scan, the Intuitive, Powerful, and Open aerial analytics platform. 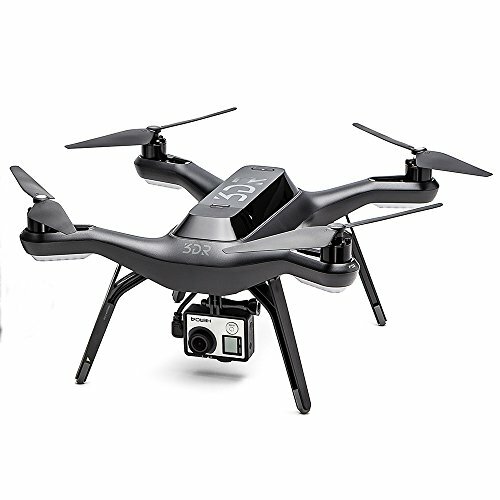 3DR partnered with companies such as Sony and Autodesk to provide easy to perform, high resolution reality capture via the Solo drone. The Site Scan platform democratizes aerial data collection, enabling anyone to perform physical asset management and analysis at the worksite. 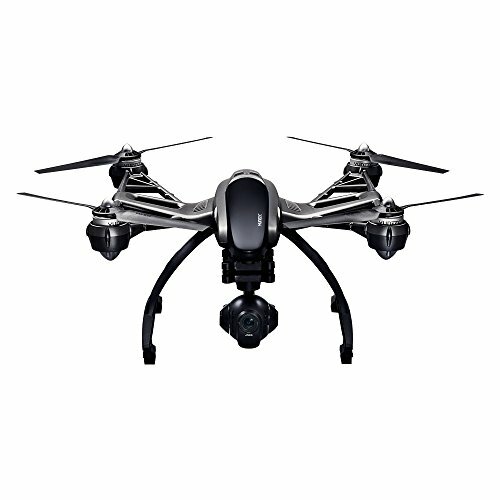 Yuneec started out as a manufacturer of remote-controlled aircraft for model-making enthusiasts. Coming from this background, they recognise that safety is the cornerstone of the usability and capability of their products. This belief extends to the empowerment of the people who keep us safe every day. From Fire and Rescue to the Coast Guard and Law Enforcement. Yuneec believe a view from above will help first responders overcome obstacles and make us safer. Their humble beginnings started with innovation and accessibility in the aircraft industry. From the first commercially successful ready-to-fly fixed wing RC airplane, to ground-breaking electric aircraft and next-generation aerial video quadcopters, Yuneec has pushed the limits above and beyond in electric aviation for over 15 years. As the world’s leading tech company of intelligent aerial vehicles, EHang is headquartered in Guangzhou with branches in California, Düsseldorf, Beijing and Shanghai. Inspired by the mission of “Let humankind fly freely like a bird”, It has created the world’s easiest-to-use intelligent drone—GHOSTDRONE 2.0. 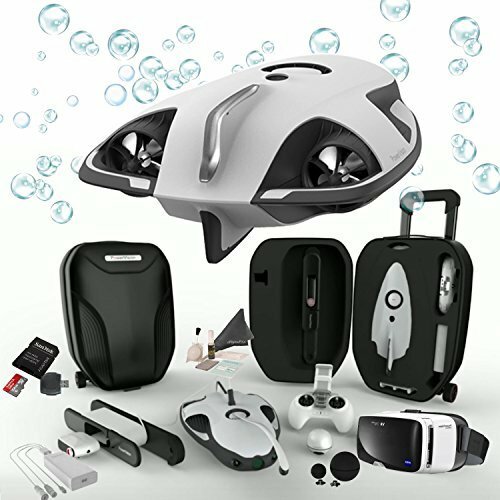 Featuring smart and simple control by EHang Play APP, unique AVATAR flight mode and immersive aerial-filming experience, GHOSTDRONE 2.0 brings the joy of flying to the masses and is being sold all around the world. In January 2016, EHang unveiled another significant innovative product—EHANG184, the world’s first safe, smart and eco-friendly autonomous aerial vehicle to provide short-to-medium distance communication and transportation solutions. 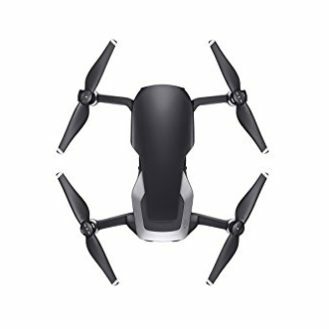 With about 300 employees led by a senior management team from 21Vianet Group, Microsoft, Lenovo and Foxconn, EHang has become a frontrunner in the fiercely competitive drone industry and is rapidly occupying the consumer market. Focus on the research and sale of small, personal consumption aerial models, we also offer one-stop solution for agriculture, fire protection, the measurement of the land resources, and energy field etc. Owning two sub-brands; we established two wholly-owned subsidiaries in North America and Europe. Our products exported to more than 100 countries and regions; bring forth unparalleled enjoyment to the users all over the world. We know thoroughly that we cannot make such achievement and progress without your support and attention. So we shall continuously bring forth innovation and improve our performance to provide you with more valued products and customized services. Syma Toys is located in Shantou, China. 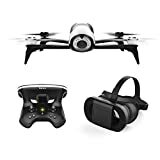 This drone maker is best known for its remote controlled helicopters, though they have recently broken into the drone market with the highly popular X5C (Upgraded version) X5C-1 Explorer 2015 Version is one of Amazon’s best selling quadcopters. 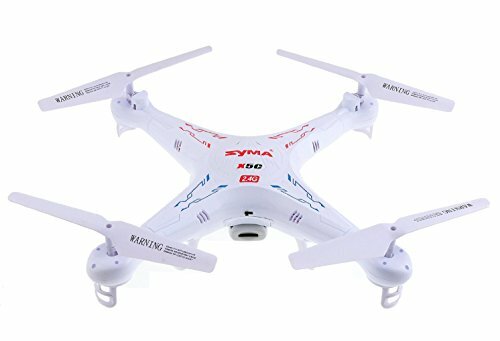 Popular models include the small Syma X11 mini-quadcopter and one of the latest models includes the Syma X5SW Plus Quadcopter Drone with WiFi FPV Camera among others just introduced recently. Autel Robotics USA is headquartered in Bothell WA. At Autel Robotics, their main mission is to inspire creativity. With their team of industry professionals with a genuine passion for technology and years of engineering experience, they are dedicated to delivering ground-breaking solutions for new aerial exploration through our market leading quadcopter and camera drone technology. Throughout the design and engineering process, they are always thinking of the consumers and how they will use their products. Focusing on transforming complex technology into simple solutions, creating easy-to-use aerial devices for photography/filming and imaging. Autel Robotics strive to provide quality-assured, cost-effective and innovative products to consumers worldwide. This company gained popularity with their drone brand, the Blade range of Quadcopters. 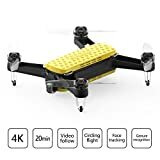 They manufacture drones that boast of some highly superior features called SAFE which makes the flying of the machines safer and unproblematic. Blade is based in Champaign, Illinois and is owned by Horizon Hobby. 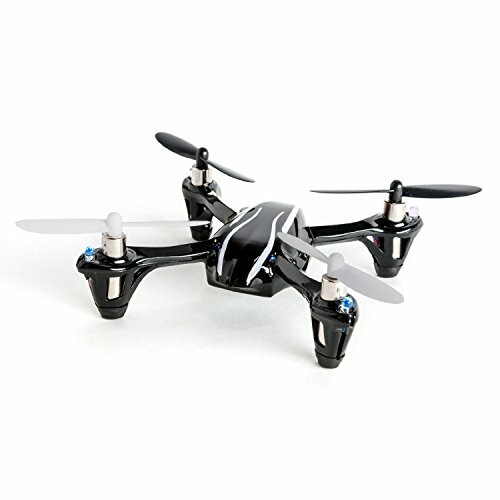 A great quadcopter for newbies or beginners is the Blade Nano QX, which is the most recent model from the company. Providing an exceptional customer experience is a mission we take seriously. That’s why, when it comes to radio control (RC) fun, we don’t toy around. Our advances in model aircraft and vehicle stabilization, 2.4GHz control and ready-to-run convenience have made RC hobbies more exciting and more accessible than ever before. More importantly, we love RC just as much as our customers do. That’s why we don’t buy off-the-shelf product and slap our name on it. Any product that bears the Horizon Hobby name was developed by a team of in-house experts, many of whom have decades of experience in the hobby. But our commitment to a great experience doesn’t stop at the drawing board. Every Horizon Hobby product is backed by the best customer service you will find in any industry. Customer phone support, warranty repairs, online resources – we do it all and with the same passion for excellence we started with back in 1985. Hubsan is quite well known among the drone flying community. The main headquarters are set up in Dong, China. Hubsan is known for making drones that are both – professional and beginner-friendly. The X4 is the best-selling series for Hubsan. For the absolute best value for your money, the Hubsan X4 H107 comes with protection guards for enhanced durability. 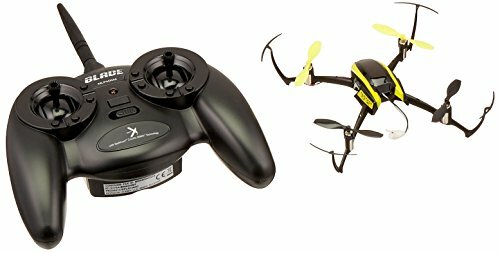 With full directional control support, you can sway your drone sideways and even backward with a flick of a finger. A toggle is provided to switch between normal and expert mode for better control. The drone is also equipped with LED lights to illuminate in the dark. The joystick comes with an LCD screen that is equipped with a 2.4 ghz transmitter. 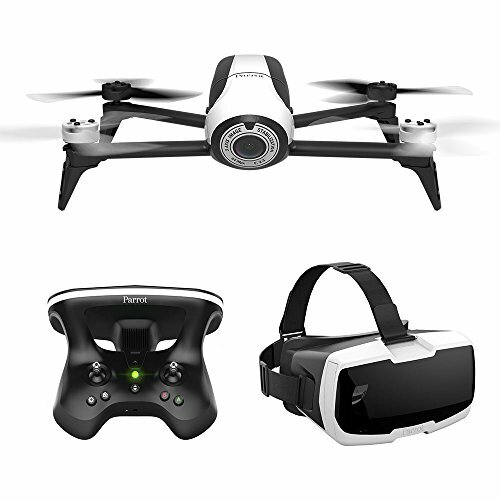 If you are looking for a drone that can offer superior flight indoors and outdoors, look no further than the Hubsan Hornet Quadcopter. 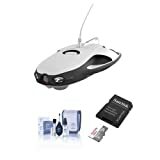 Featuring USB charging that allows you to charge your drone next to your computer, the drone comes in 4 distinct LED light colors. The 6-axis flight system allows you to adjust the sensitivity of the gyro to your taste. The HD camera can be custom fit by the user. UDI RC is a rapidly growing and dynamic company dedicated to designing, manufacturing hobby grade products at an affordable price. 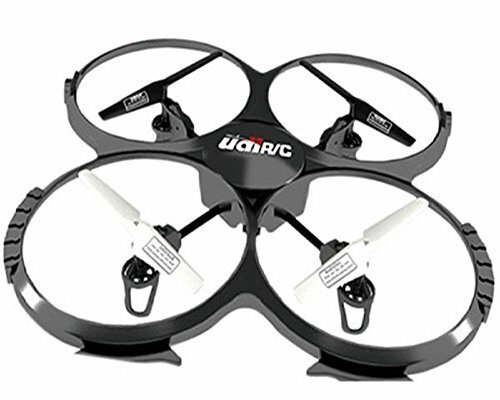 Established in 2010, UDI RC came into Radio Control market by offering RC helicopters and vehicles. As their company grew, they noticed the increasing demand for more creativity and durability in R/C Flight, and now focus on the drones and other remote controlled products. UDI RC has a talented and professional team in Shenzhen R&D center to keep up with the latest development and seek more innovation in the category. Each year, they have released a variety of creative and popular consumer drones.